Italy has always granted us with some amazing bands. Like in any other country or scene, there are also some not “that great ones”, Italy couldn’t be an exception either. But, again, lots of my favorite bands hail from this beautiful country I love to visit. 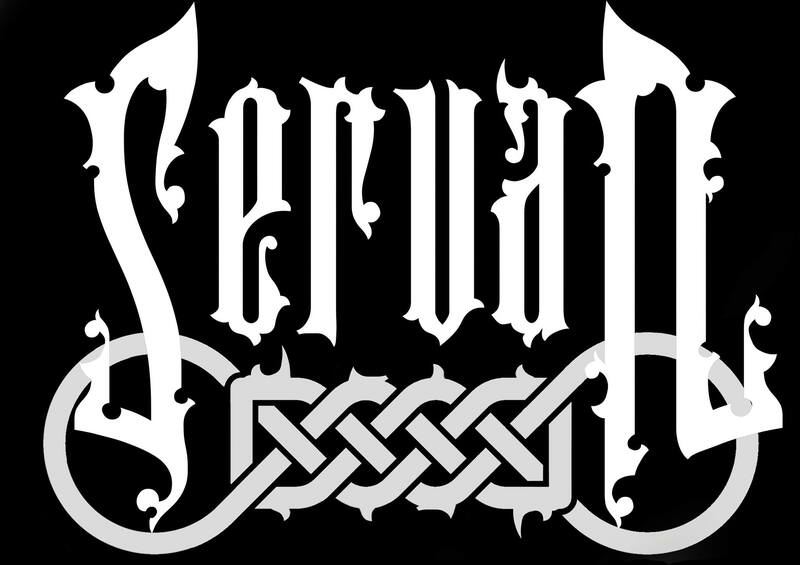 Servan is a very new band and has just released a demo, which I’ll share my thoughts about it with you in this article. 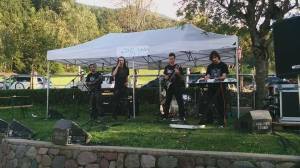 Before, let’s read a bit about the band: Servan is a death-melodic/folk metal band born during Summer 2014 by the will of the founders (Enrico, Enrico, Denis, Vincenzo). 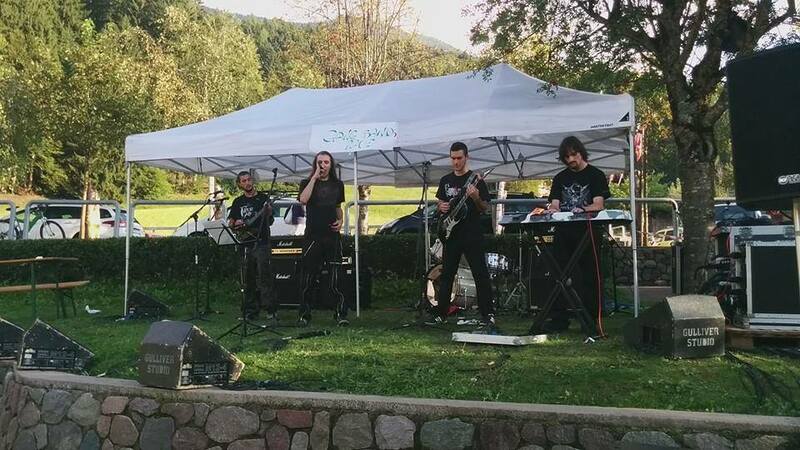 Soon the band found the last member, Davide, after two live shows closer after the foundation. In september the band recorded the first demo. Their music comes with mosh pit guitar parts, keyboard riffs, death voice, twin solos, folk tunes and blasting drums. Their lyrics are about a kingdom of goblin governed by a human and about the forest’s fairytales. Well, let me start by saying that I’m very impressed with the quality of the work because we are talking about a band that has existed for some months and this is a demo. There are many bands that are more mature which hasn’t reached this level of musicianship. 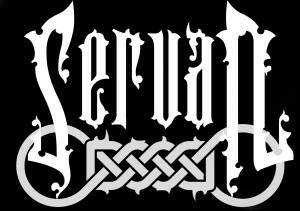 All hail to Servan. I don’t know if this is the band’s goal, but their compositions sound very uplifting to me and I feel pleased to listen to the music. One thing that catches my attention and I consider one of the most important aspects is that if you feel that the band is passionate about their work. There are times we might be “fooled”, but usually we can notice that and I sincerely believe that Serven’s music is honest, passionate. 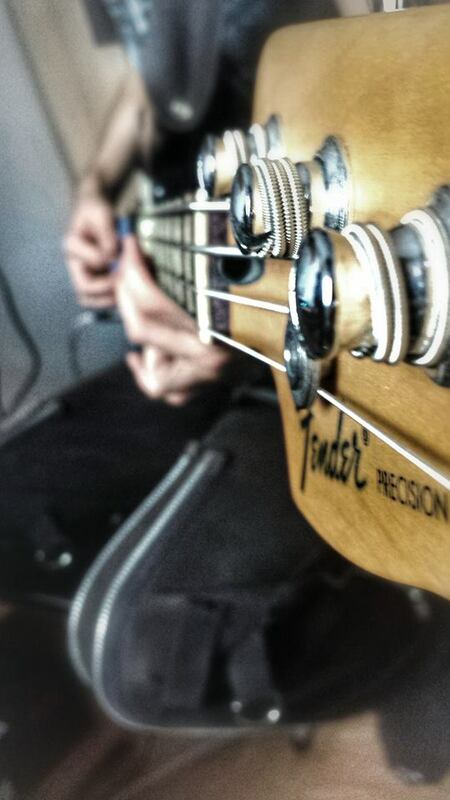 A description of the music itself isn’t easy. The band members themselves states as influences so many different bands such as Fleshdog Apocalypse, Nekrogoblikon, Samael, Amon Amarth and Eluveitie, just to name a few, Servan blends Folk Metal and Melodic Death Metal, creating a sound of their own, heavily based on keyboards, and that’s a good thing in “their genre”, epic guitars and a duality of clean and harsh vocals. It’s very atmospheric and majestic. The whole package sounds very interesting and I think that they’re on the right path. I admit that I have enjoyed this demo much more than I expected. The production is clean, all instruments and the details of songs are clearly audible, another positive aspect of “Servan”. Last, but not least, I urge you all to give this demo a try and if you find that the music fits your tastes. I ask you, as always, to find a way to support this band and keeping it alive.